Where Can I Spread Bet on the France 40? Where Can I Access Live France 40 Prices? Where Can I Get Live France 40 Charts? Where Can I Practice Trading the France 40? When using a Financial Spreads account investors can take a position on a large range of indices, these include the France 40 in addition to the German stock market index, US Tech 100 index and Australia 200 index. 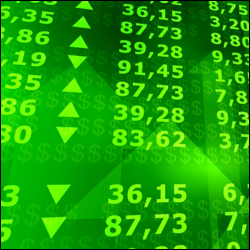 FinancialSpreads.com provides investors with real time prices on 1,000+ financial spread betting and CFD markets such as the France 40 and a wide array of other indices, forex, commodities and shares markets. With a FinancialSpreads account you can access a real time charting package for the France 40 and more than a thousand other markets. An array of time periods e.g. 1 minute, 15 minutes, 1 day etc. Technical indicators e.g. Exponential Moving Average, Bollinger Bands, Stochastic etc. This is a guide to how it works. This is a 'Rolling' spread bet which means that there is no closing date for this spread bet. If you decide not to close your position and the trading session ends then your position will roll over to the next trading session. Note: if a trade is rolled over then you will normally either pay or receive a small fee for overnight financing depending upon whether you are speculating on the market to go up or down. For additional details see Rolling Spread Betting. Trading Units: Spread bets on the France 40 market are priced in £x per point. Where a point is 1 point of the stock index's price movement. E.g. if the France 40 moves 30 points then you would win or lose 30 times your stake. Trade Size: You work out how much you want to risk per point, e.g. £2 per point, £4 per point, £10 per point etc. Brief Example: If, for example, you decided on a stake of £5 per point and the France 40 changes by 23 points, you would lose / win £5 per point x 23 points = £115. Time to Lock in a Profit? You can choose to keep your spread bet open or close it for a profit. For this example, you opt to settle your trade by selling the market at 4859.6. Restrict the Loss? At this point, you could decide to let your position run or close it, i.e. close your trade to restrict your losses. In this instance you choose to settle your bet and sell the market at 4685.3. Close for a Profit? At this point, you could choose to keep your position open or close it to take your profit. In this example you decide to settle your trade and buy at 4727.6. Time to Restrict the Loss? You may choose to keep your trade open or close it to limit your loss. In this instance you choose to close your bet and buy the market at 4826.9. Where Can I Practice Financial Spread Betting on the France 40? 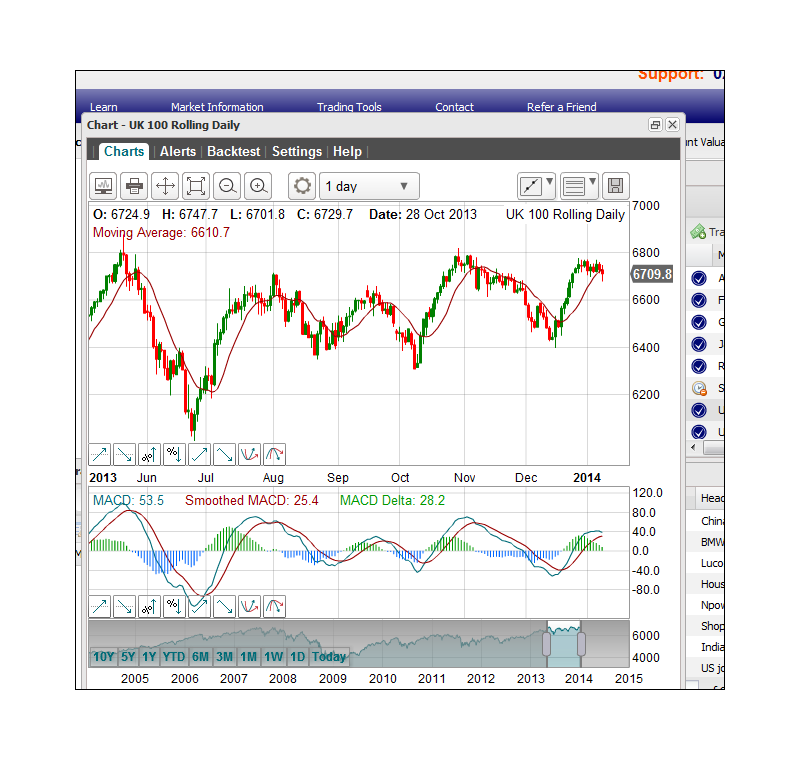 FinancialSpreads.com provide a free Practice Account where you are able to view real-time charts, try out trading theories, practice trading and practice with new trading orders on markets like the France 40. The Practice Account is not restricted to the market above; you can also gain experience with a range of commodity markets, FX rates, indices and stocks.